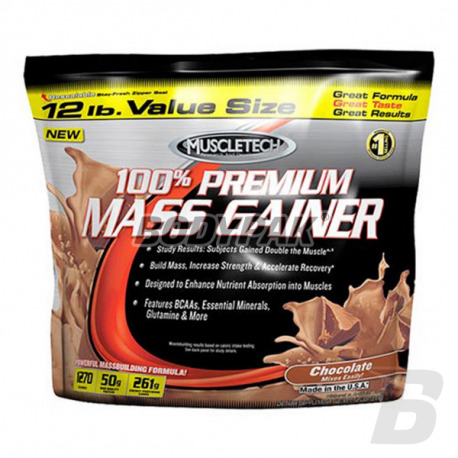 Muscletech 100% Premium Mass Gainer - Excellent conditioner on the mass of the United States designed not only for professional bodybuilders, but for amateur-training in the gym. 100% Premium Mass Gainer MuscleTech - sensational conditioner węglowodanowo- protein called. sports supplement on muscle mass. This powerful formula is an effective way for bodybuilders, weightlifters and strength athletes to gain coveted results. Strong and effective conditioner-type gainer 100% Premium Mass Gainer MuscleTech is a guarantee of obtaining the results of which do not even dreamed of! Original masówka the US 100% Premium Mass Gainer MuscleTech is not only the strength and power in action, but also two delicious flavors. The secret power of building the muscles of the formula MuscleTech is a decent dose of calories, appropriate macronutrient profile, its ability to improve insulin (an important anabolic hormone) and drive more nutrients to your muscles - exactly where you need them! 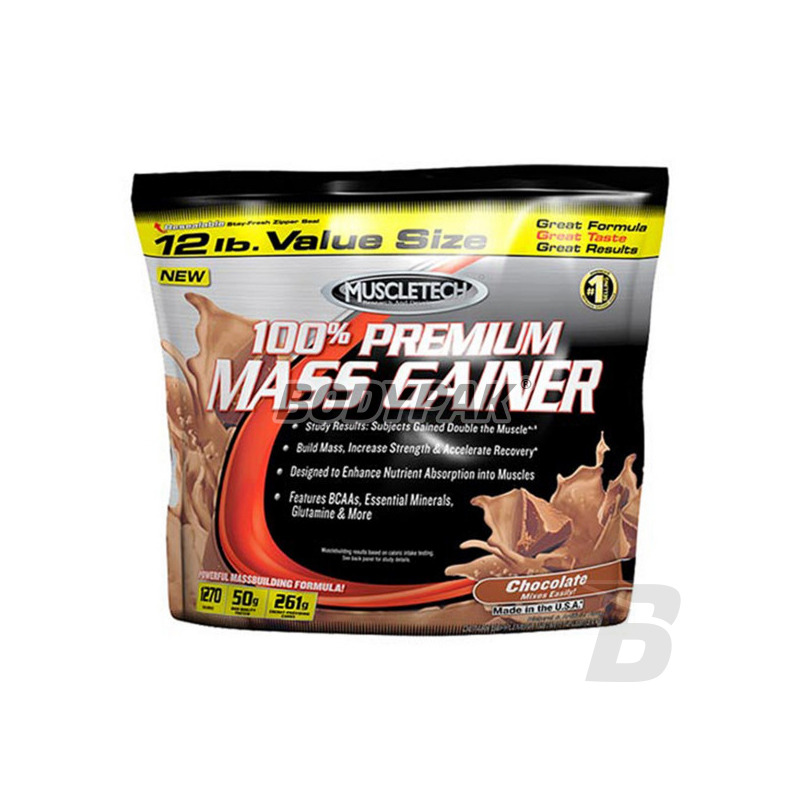 100% Premium Mass Gainer is truly a unique formula developed, which guarantees the best results!